PORTLAND, Ore. (April 24, 2008) – Figures released today by the Oregon Brewers Guild show 2007 was a banner year for Oregon's craft brewing industry as production across the state grew at a rate of 8.1 percent. Total beer production for the state was approximately 860,000 barrels, or 285 million bottles of beer. That is an increase of more than 64,000 barrels, up from 796,000 barrels in 2006. The industry posted strong growth despite increases in hop and barley prices, the two main ingredients in craft beer. 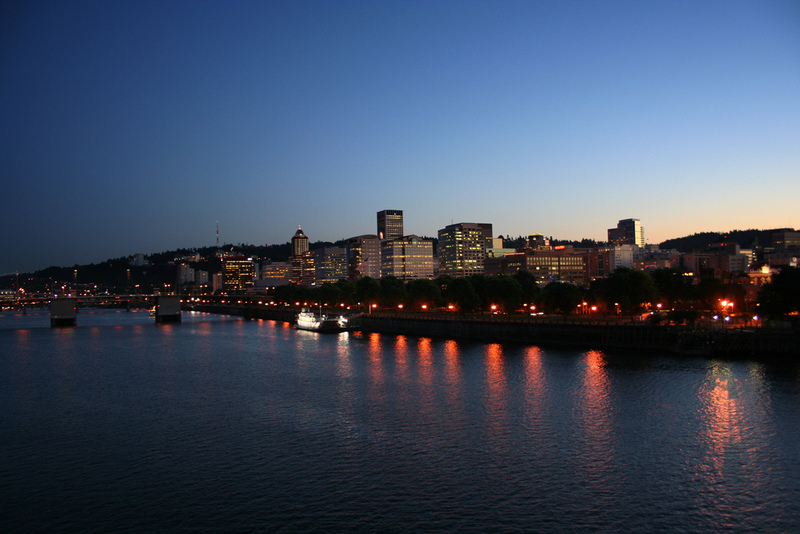 Portland, Oregon currently has 32 microbreweries within its city limits, more than any other city in the world. The state of Oregon has 64 brewing companies operating 90 brewing facilities, with strong growth anticipated throughout 2008. "The impact of the brewing industry stretches far beyond the breweries themselves," said Brian Butenschoen, Executive Director of the Oregon Brewers Guild. "A strong production year supports a variety of local products including barley, hops, yeast and glass producers as well as providing nearly 5,000 family wage jobs and a draw for tourism across the state." Oregonians don't just love to make great beer, they love to drink it, too. Of the beer brewed in-state, more than 11.4 percent, or 308,000 barrels, were purchased and consumed in Oregon. For draft beer, that percentage is even higher, with Oregon breweries producing 42 percent of all draft beer consumed in the state. This is the highest percentage of local craft draft beer consumption in the country. 2007 marks the first year that Oregon brewers have sold more than 300,000 barrels in state. A barrel is equal to 31 gallons or 13.77 cases or 331 bottles of beer. "For years we've been producing some of the best and most unique beers in the world," says Oregon Brewers Guild President Van Havig. "No wonder Oregon is known as Beervana and has become a mecca for craft beer enthusiasts." Oregon's largest craft beer producer is Widmer Brothers Brewing Company of Portland, which produced 283,000 barrels in 2007. During 2007 one of Oregon's smallest breweries to open, the Heater-Allen Brewery in McMinnville, produced 36 Barrels. The Oregon Brewers Guild is Oregon's non-profit trade association for the state's independent breweries. The Guild, which receives no state funding, comprises 59 brewing companies, 30 associate or supplier members and more than 1,860 enthusiast members or S.N.O.B.s (Supporters of Native Oregon Beer). For more information, see www.oregonbeer.org. Previous PostWorld Beer Cup 2008 - Oregon Medal Winners Next Post:Elephant in a bottle?